Maansaari’s work ethic and play off the puck stood out somewhat against Latvia. His commitment to the defensive game was really good. This was particularly evident on the penalty kill where he was really effective and smart. Due to playing on the fourth line at five-on-five, there wasn’t much of an offense to speak of. However, he skates rather well and has fit into his role well at the tournament because of his reliable game. 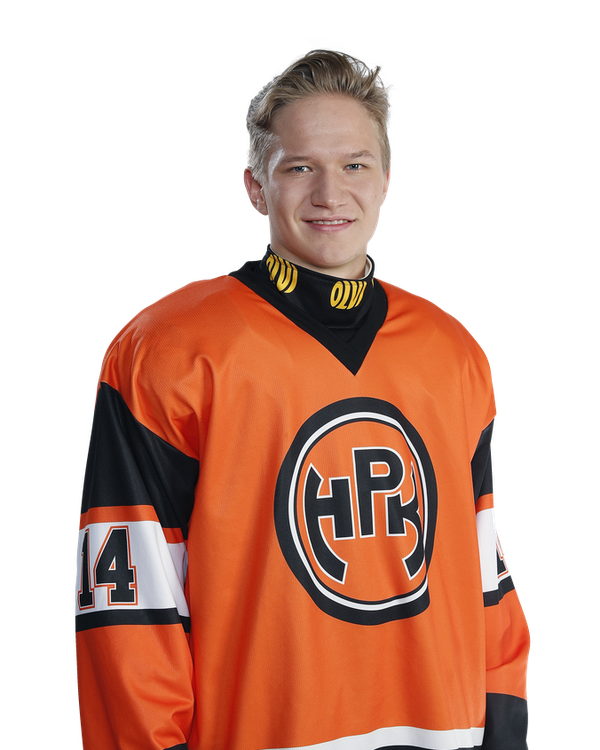 Maansaari is not very flashy with the puck, but has certainly shown more offensive upside with his club team at HPK than here thus far.